The Followers Song: this is how it's done! This song is for all my 542 followers, who fail to follow me. 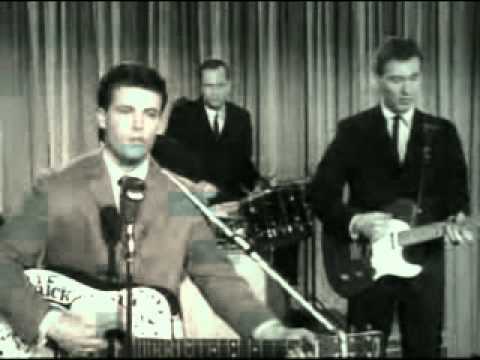 Just listen to Ricky Nelson telling you how it's done! I absolutely love this!!! way to go!! HAHAHAHA! That's showing them! This is such a cute way to tell them :D Have a happy Sunday. I love this song by the way!